Comics are usually associated with superheroes and funny animals, but they can also be non-fiction stories about your life! 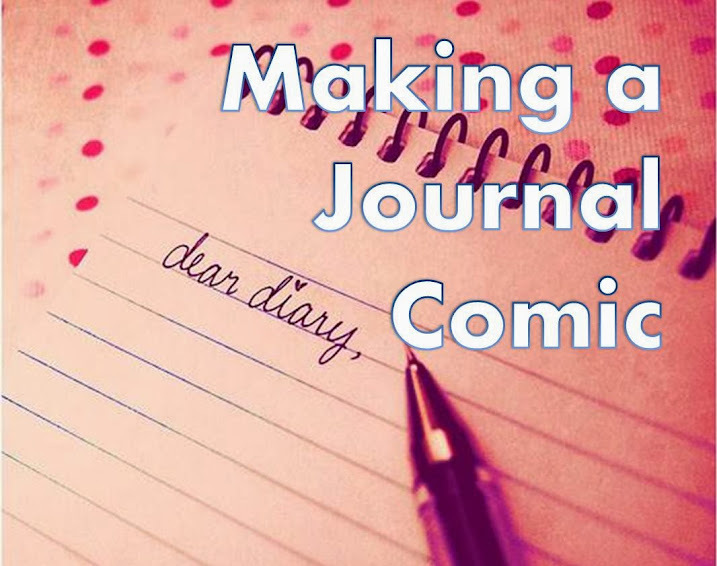 This entry was posted in Making Comics, Powerpoint, Resources and tagged autobiography, comic books, comics, diary, education, james kochalka, john porcellino, journal, non-fiction, tym godek. Bookmark the permalink.